I strongly believe that to build a stable financial life, you've got to live within your income. In order words: Run from bad debts with the speed of a Husain Bolt. Now, I don't think you can pull that off without a good planning. A budget planner helps you to keep watch over your finances - of course, if you don't you would probably spend 500 bucks on a piece of candy - I joke. So, in this post, I will show you some free budget planners that can help you keep track of your money and reduce your spendings. The Halyer Fiser Budget Planner is a simple and easy to use budget planning sheet for tracking your monthly bills. If you want something you can quickly look up to check your monthly bills payment, then this budget planning tool is a good choice to have. If you need a free budget planner to seamlessly monitor your expenses, track your budget goals and figure how you can save more, then the Goodbye to Broke Budget Planner is a good choice for you. One feature you should really take a full advantage of its debt tracker, which makes it easy to know where all your money is going, cut down on your monthly spendings, save more money and pay off your debt. Do you want to keep your eye on the basics? I mean just your spendings. Then the Savor Savvy Budget Planning sheet is a good option. What you would probably like most about this budget planner for expenses is how it leaves complexities out the door and let your focus on the easy - but effective stuff. It's also a free - but awesome budget planner. The Clean and Scentsible Family Budget is a printable free budget template. With this budget planner, you can easily take a quick look at your budget, spendings, and goals - and most importantly how well you've been able to stick to your budgeting plans. It's also good for monitoring your income, expenses, how much you want to save, and your overall finances in varied scopes. If you want a highly detailed analysis into what is going on with your finances, then the Printable Crush Budget Planner is a good option. It's a free and printable monthly budget sheet that gives you an in-depth look into how your income fair compared to your expenses. What more? You may probably want to stick with it for a really long just testing it for the first time. 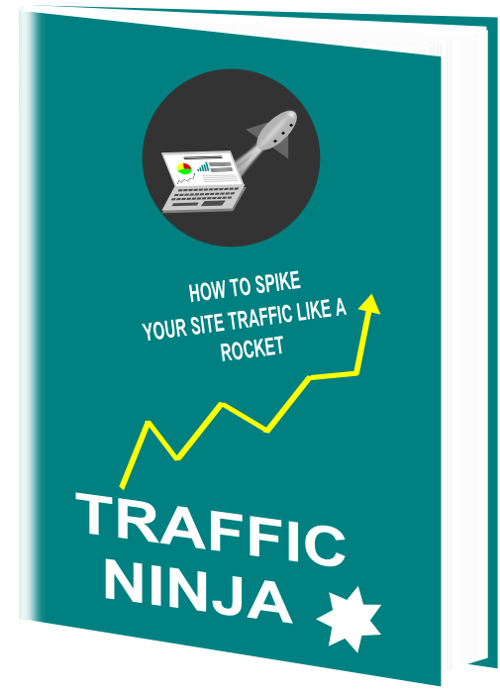 It's a really good budget planning option and it also works really great for everyone. It's equally helpful for someone who wants to pay off credit card debts easily. Don't be caught by the name though. This free budget planner can useful for everyone - a student who wants to keep track of his pocket money or a mom who needs to keep watch of family expenses on groceries. The College Life Made Easy Budget Planner is good for setting goals for your monthly spendings and sticking with your set goals. It's a free and fun tool for watching over your monthly spendings. If you want to keep a good watch on your overall spendings and your finances, a good approach is to first check off all expenses that seem to be compulsory - and of course, that includes your bills. Doing that will help you focus on ways to easily minimize your spendings and increase your spendings. My Frugal Home Bill is a free Budget Planner that comes in handy for the job. Like other free budget planners on the list. It's not only free - it is also really effective. The Mom's Take is another budget planner that comes in a handy for you. It's one really awesome - but free budget planner to help you decide and plan how to spend your finances, pay off your debt, live within your income and increase your savings. What more? You would probably love the cool theme that comes with it. The thirty Handmade Budget planner is another free budget planner you'll love to try out. For instance, having a set monthly spending limit is one of the ways to increase your commitment to monthly savings and a stable financial life. This free budget planner makes it easy to stick to your monthly spending limit and also meet your monthly savings goal. In my own opinion, I would consider the WorldLabel Home Finance printable as an overall budget tracking printable. It's always a good choice to help manage your income and expenses and compared with your set financial goal. Knowing your financial weak points helps a long way to pay off debt and live your set financial goal. The WorldLabel Home Finance printables help to accomplish that goal with an easy budget planner to compare your income with your spendings. If you want something really easy, then the Booming Homestead Printable Budget planner one. A good tool for managing your budget. Most importantly, when your spendings seem difficult to control, a complex budget planning sheet would probably make your head spin. You want to keep the budget details simple and easy to look up each time. One thing I'm always very concerned about when designing a budget is to avoid being messy. To do that, you need to keep it simple but neat. I've come across some pretty good budget printables that get things done. But if you want to keep your budget neat, simple and easy to manage, then A Cultivated Nest is a good choice for a budget planner to help. Like the other ones already featured in this post, it's also a free budget planner. The mom's take family budget planner is more like a financial handmaid. Moms mostly oversee the basic needs of the family. Think of groceries and all. I don't think you can manage all the spendings that go into that without a budget planner that makes it easy to sort them into categories and track your monthly expenses for each category. The Mom's take Family Budget Planner is a free budget planner for the moms to take advantage of in that case. I know you must have guessed that from the name already. It's majorly a simple sheet for setting your financial goals - not specifically a budget planning sheet. But, that means nothing anyway. Like the rest of the budgeting sheets in this post, the Simply Organized Home goal setting and budget planning sheet is great for keeping watch on how you manage your income, setting your financial goals and auditing your financial goals. Food Life Design Budget is a simple and free budget planner for recording your weekly spendings and budget goals. Every single day counts in budget planning. That's because days add up to months and eventually make up a yearly budget. So, One sure way to successfully control your spendings is to always have a view of what your daily budget looks like. Of course, that may seem a bit tedious if you've got a lot in your hands. But, you can still monitor your weekly spendings and take care of your weekly budget. If you can meet up with your weekly budget goals, then meeting up with your monthly budget goals would come easy. Maybe you want to start off simple. This is a pretty easy weekly-budget template. It allows you to record your spending and saving each week. Why do you need a budget planner? You can't really know how much of your income goes into your groceries if you or even your .... if you don't know your daily, weekly or monthly spendings. Even for someone who's a born penny pincher, the basic rule is that you don't know how much to cut off or how much to save without keeping track on your finances or planning your budget. This is obviously simple. The more you are able to cut off from your spendings, the more of your income you'd be able to save. Even a simple budget planner can be very effective in achieving that. One thing that helped me most while in college was having a set financial goal and being able to keep to the set goals. What percentage of the income you plan to invest. A budget planning sheet helps to keep watch on all of that. Okay, let's be honest. There is a mixed feeling that comes up whenever I think of that word. Why would you even think of your net worth in the first place when your not a "Zuck". But here it is: A net-worth is a net-worth. It doesn't have to run into millions of bucks to make it count. Even if it's just a couple of thousand dollars. But the Irony of it is this: You would probably never make it count in the first place if you don't keep a watch on it. That's why it helps to always keep a watch on your budgets. To make it easy you would need a budget planner. The cool aspect is it doesn't have to be really sophisticated like many paid budget planning apps online. A simple free budget planner or a printable budget planning sheet can also be really useful. To keep track of your finances, you have to be in tune with your income, your spendings and how much of your income goes into your spendings. But, you can't really do much if you don't know how much is coming into your purse in the very first instance. That is where a budget planner comes in. A budget planner helps you to know where every single penny goes. Do you have a monthly budget, If yes, how often do you track your monthly expenses? Do you think it's necessary, if not why don't you? Have you used any budget planner to track your budget and finances before and how did it go? Which of the free budget planners on this list do you have an experience using and did it help? I'll love to hear all of your thoughts. So let's keep them rolling. Share your thoughts in the comment box. 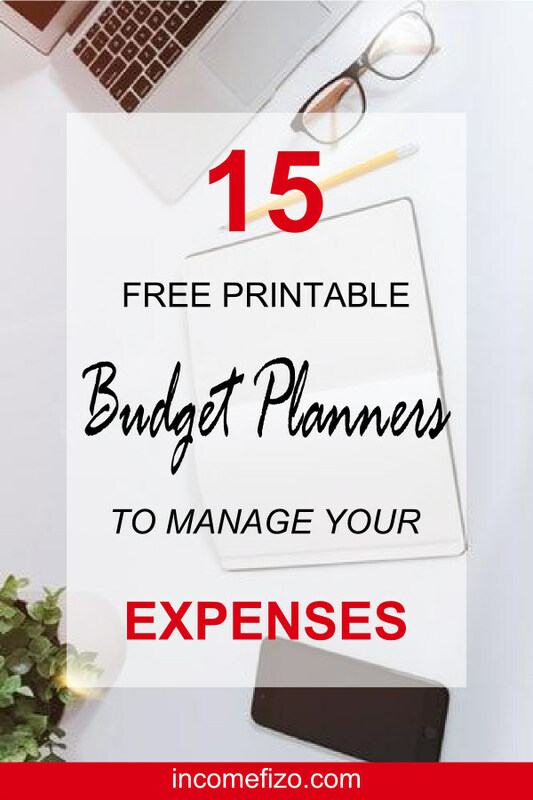 If you've not used any of these free budget planners before, you may just share your experience with any budget planning tool you've used in the comment section.